The Windows Phone Marketplace is going through a submissive existence, predominantly, have been superseded by Android Apps and Apple Apps store. The number of Apps has been increased from miserable 40,000 in December 2011 only to 70, 000 in April 2012. And most of the new apps have hardly any match to Google’s or Apple’s apps. The entire hope Microsoft is now pinned around Nokia Lumia 900, to turn up some miracle in favor of Windows Phone. Despite this much adversary remarks against the Windows Phone, a common view prevails among the developers about its being the easiest mobile platform to develop applications. Microsoft is also offering assistance to the developers in kind and cash, however, it is most of it is in rumors and developers also shy away unless they are some big publisher. Coming back to technology part, for Windows Phone, the .NET architecture and ability to code in C# through Visual Studio mean that developers without much familiarity with Windows Phone apps can pick up the application environment. The ease of development and the object-oriented nature of C# make it possible to create great-looking apps for Windows Phone. However, developers can also be complacent to make quality apps. It is a double edged sword. Some of the sober apps made on Windows Phone are ESPN's Score Hub, which comes preloaded on the Lumia 900, as well as Spotify's streaming music app. The Lumia 900 is the best Windows Phone that will arrive in Smartphone market. It has the assistance of marketing team of AT&T, Nokia and Microsoft behind it. 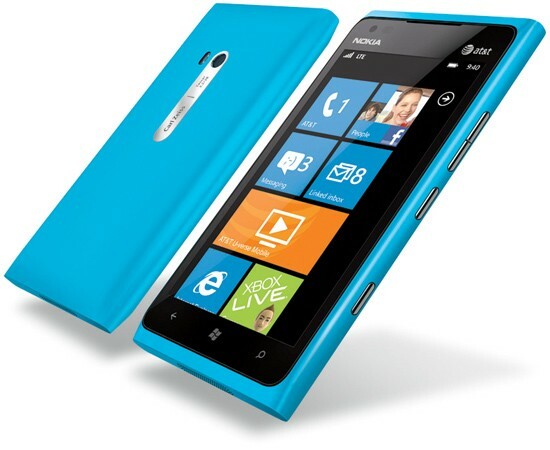 It is matter of interest to watch out, what developers will prefer, the Lumia 900 or Windows 8. Whatever, may be their decision, the final verdict will be in the hands of more opinionated consumers, who will ultimately use the Apps.